It’s been a busy day for Fantasy Premier League managers. Here’s all the last minute Gameweek 11 tips. Ben Dinnery has all the injury news, FPL Connect round up the press conferences and Fantasy Football 247 share the predicted line ups. 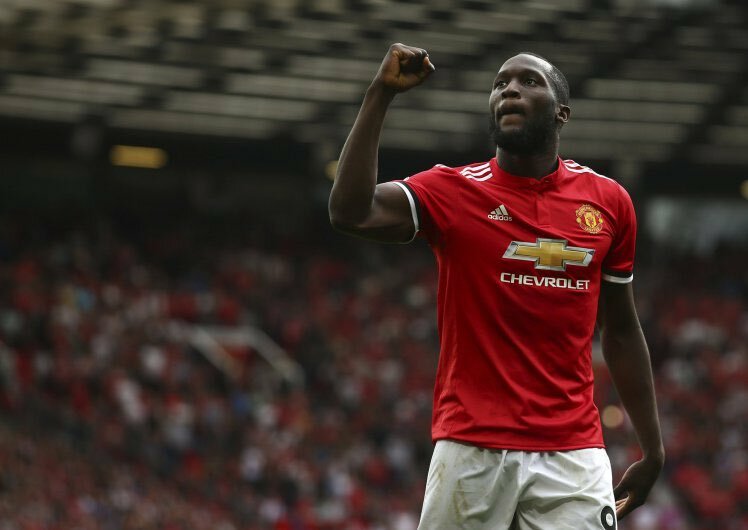 Lukaku has got the community talking, with just one tough fixture to go before the schedule eases.
? Never went more than 4+ games without scoring. What will #Lukaku need to do vs #Chelsea for you to bring him in during the int. break? Pep’s rotation is still causing concerns, some have tried to predict the starting 11. Compare who has played the most #FPL minutes so-far this season ? There’s plenty of previews with Gameweek 11 tips. Managers are scrambling to get Mahrez in their teams. It’s Spurs assets taking the top spot this week, and beyond! Harry Kane is for the season, not just for Christmas ?? A Spurs triple up is a must have. 3. Any nailed on DEF. Davies no longer viable, Trippier at risk to Aurier? Maybe we have to look to players such as Vertonghen? To Kane or not to Kane? There’s more podcasts and videos with all the latest Gameweek 11 tips, plus a freebie. Edition 6 will be released on November 7th. Connect and First have every team and game covered. Differentials are high on the agenda. A number of selections are on the watchlist. The themed picks are here from the Community. #MadPick for #GW11 is Jermain Defoe! Spicy Picks for #GW11 are here! FPL Vs has all the stats to inform your decision making. #GW11 Home?Away Form Chart ? The team of the week selections are here. The General shares his views on the ‘Free Hit Chip’ for Sportito. Are you ready for this weekends contests on Sportito? While you’re here, why not check out the ‘11 for Gameweek 11 Series’ with Community Content, Community Articles and Community Tweets.